This free excerpt on Ocean City’s “Petticoat Regime” is from the first Secrets guidebook, Eastern Shore Road Trips: 27 One-Day Adventures on Delmarva. 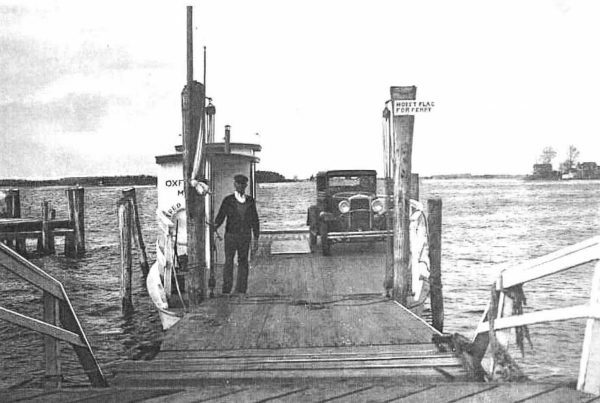 The trip here, from the chapter on beaches & beach towns, focuses on the boardwalk in Ocean City. 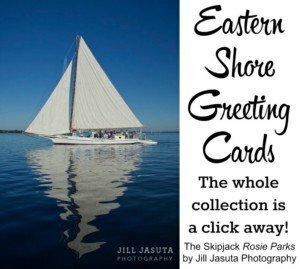 Other chapters cover small towns, the great outdoors, backroads journeys, interesting museums, and Shore classics, such as lighthouse and skipjacks. Reading up on the various women who made it big in Ocean City in those years, I was struck by a common theme in their life stories—they all arrived “downy Ocean” in rather desperate straits and somehow found a way to pull themselves up by their proverbial bootstraps. 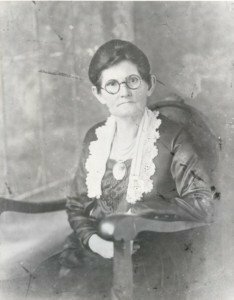 As a result, I’ve come to think of this resort town as Delmarva’s “City of Second Chances.” I have not been able to find where Ella Dennis came from, but I do know that she arrived in Ocean City in 1890 as a sickly thing, weighing just 88 pounds and hoping that the sea air would rejuvenate her. In two short years she had put on 40 pounds. She started up a boarding house shortly thereafter and then built the now-gone Dennis Hotel at Dorchester Street, which she ran until her death in 1952. 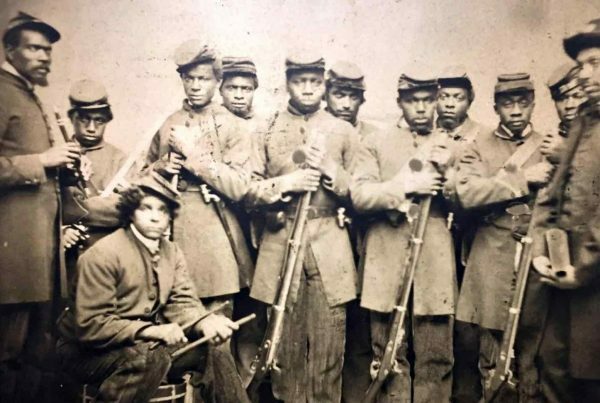 Then there was Susan Madora Dickerson Mason. 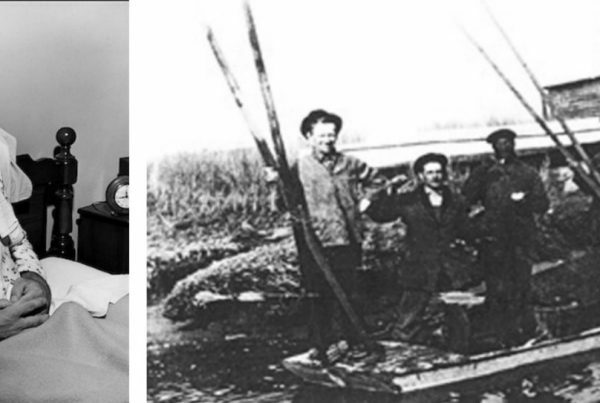 A deaf woman from Parksley, Va., she ditched a deadbeat husband there and arrived in Ocean City by skiff with four children and a cow in tow. Somehow, she cobbled together a string of boarding houses and parlayed it into the Mount Pleasant Hotel. One last Petticoat Regime snippet, if only because it was one that made me laugh out loud. 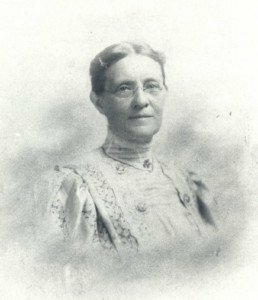 Elizabeth Harper Hearne moved to Ocean City with her husband in 1896 and soon found her house inundated with freeloading family and friends. One day, she decided to post room rates and start calling the place The Belmont Hotel. The facility eventually grew to house 100 guests. • NOTE: There is lots more interesting stuff in this trip, just one of 27 trips in the book. The boardwalk area is chock full of stories from days gone by. You’ll also learn how a big hurricane back in 1933 helped to create the resort we all know and love today. Plus, lots of tips on where to stop and what to see! 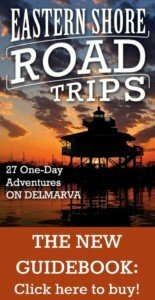 Last nudge: Here is where you can get copies of Eastern Shore Road Trips: 27 One-Day Adventures on Delmarva. 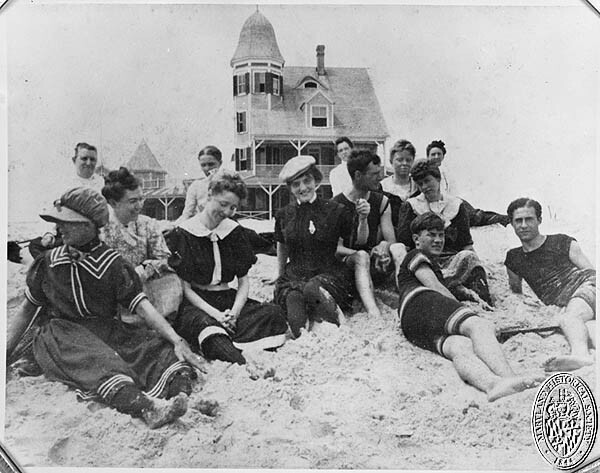 • Bonus Tip: The website of the Ocean City Life-Saving Museum has a wealth of free material on the history of Ocean City, including this page devoted to the Petticoat Regime. Post published on Nov. 30, 2016. Copyright Secrets of the Eastern Shore.